Grand Superintendent Most Excellent Companion Alexander Brown extends a warm and cordial welcome to all visitors and friends. 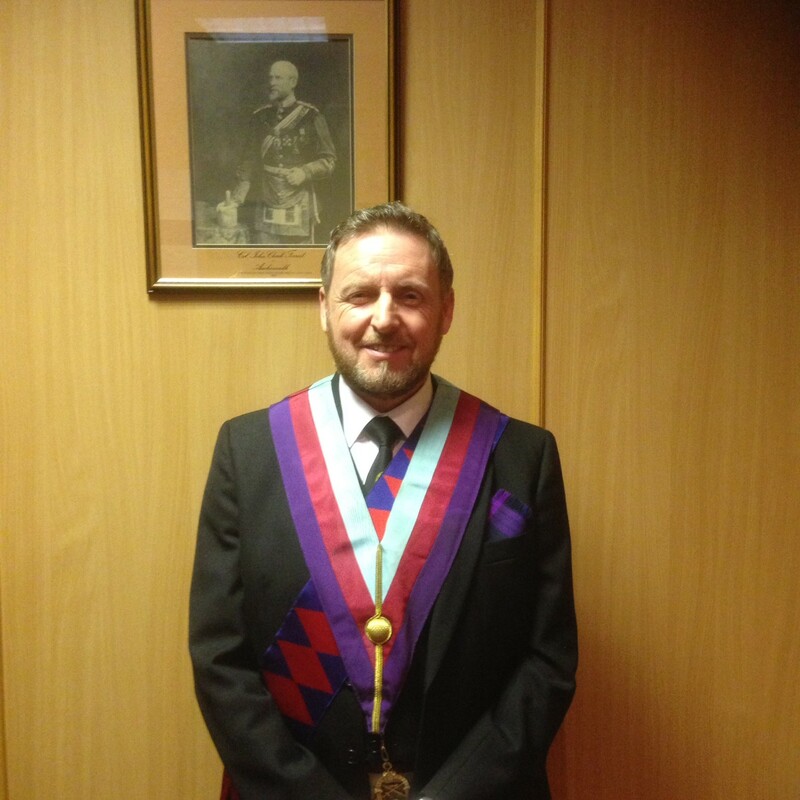 We hope that you find this website interesting, stimulating and of use to you in your quest for further information on Royal Arch Freemasonry in Lanarkshire (Middle Ward). If you have any questions regarding this site please contact the webmaster.